Georgina has served as an Associate at Busara since July 2017. Prior to joining Busara, Georgina worked for Colorado College conducting Internal Experimentation and Institutional Research. Her areas of interest include Social Development, Mental Health, Gender Equality and Financial Inclusion. 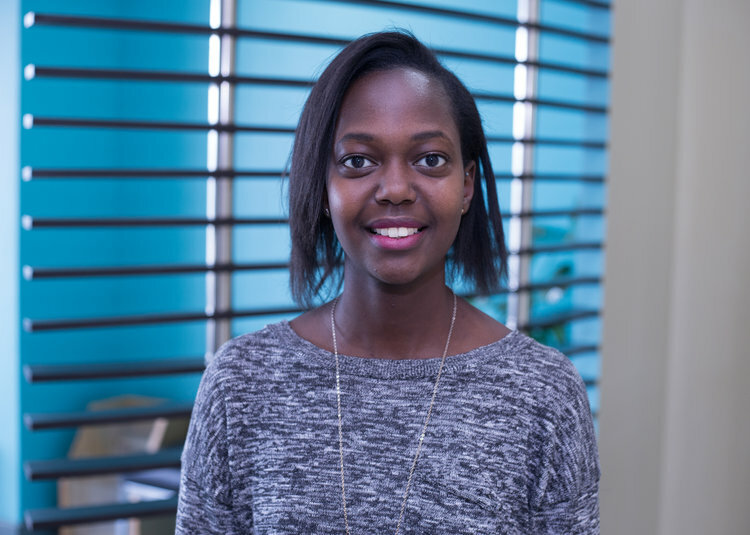 She is particularly interested in Designing Insurance products for women in the informal sector. Georgina received her BA in Economics and Mathematics from the Colorado College.